We know parking at the library can be a little tricky sometimes. But we are working tirelessly to make improvements to benefit our patrons! Learn more about parking when visiting the library and all of the options we have available for your convenience, including our lot that extends all the way to Fell Avenue and the parking deck. The library is conveniently located directly off of Constitution Trail. You can just take the trail to College Avenue or Mulberry Avenue and head west. You’ll see the library in less than a block! We have ample bike racks on the southwest end of our parking lot. You can even check out a bike lock at the Front Desk to use while you’re here. 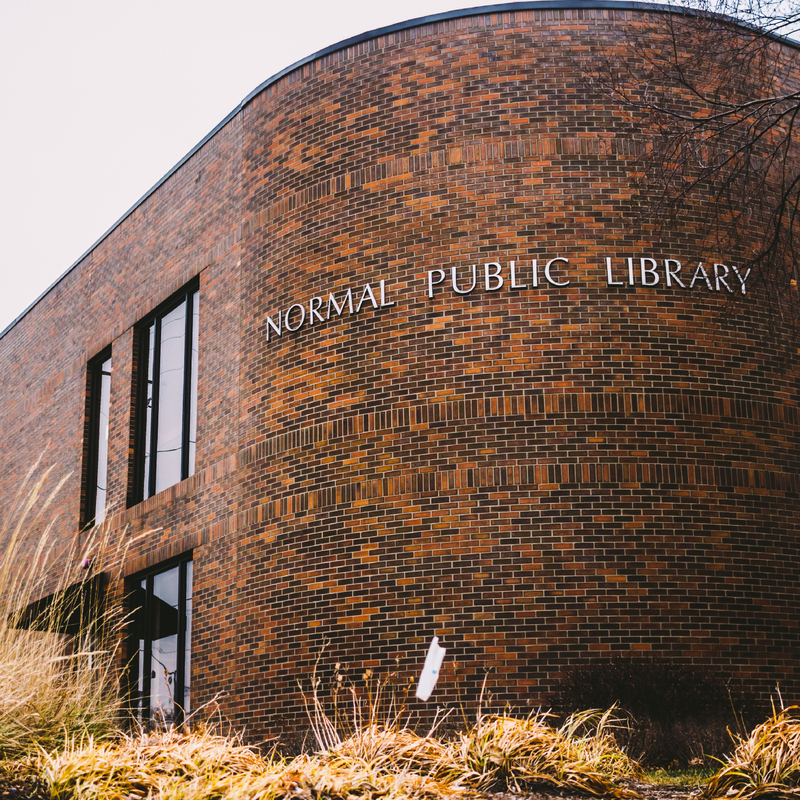 The library offers four offsite book drops that are open 24 hours a day, seven days a week. Additionally, we have two book drops at the library – one is inside the building on the left hand side as you enter from the parking lot. The other is in our parking lot, across the drive from our door so that you can return materials from your driver’s side window. We generally pick up the materials from the book drops several times each week. If you drop an item off at a book drop, it remains on your account until it is retrieved and brought back to the library by staff. When we check the item back in, we’ll pre-date to a time before our last pick up. If you check your online account shortly after dropping the book in an offsite location, the item may be listed as due or overdue. Please be aware, the item may be due in between pick-up days.